It’s time to get out and ride. When you’re visiting San Luis Obispo County, there’s no other way to appreciate the stunning California coastline, acres of blooming vineyards, and rolling hills, than when atop a bike. Veteran cyclists assist in your sightseeing adventures on a one-stop ride for shopping, eating and exploring. 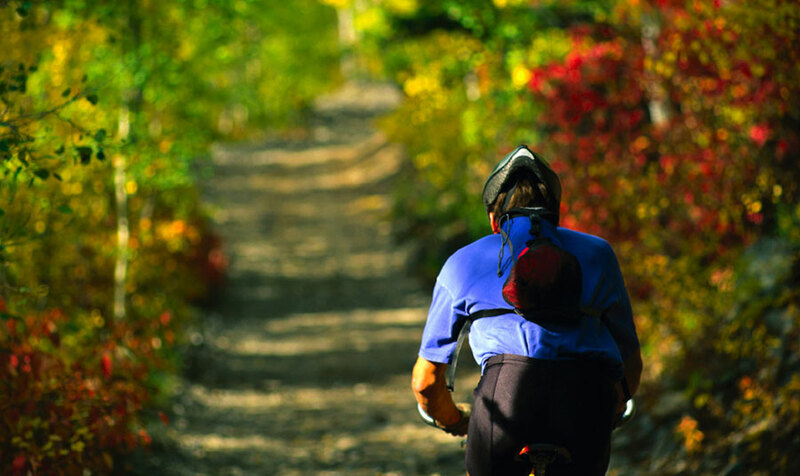 When you book a bike tour with any number of locally established Paso Robles winery bike tours, experts will assist in every kind of ride – from 1 to 100 miles. Let them plan your escape that can include everything from guided tours to easy-to-follow road maps. Roam through Paso Robles’ stellar shopping, endless wineries, and amazing entertainment on a two-wheeler where flat terrain and Highway 1 breeze you on through to evening. With the wind blowing in your hair, Paso Robles bike tours aren’t just about burning off calories – exercise your way into fun winery packages that include lunch, wine and great connections. Ride packages are great for the family, and encourage visitors to engage with locals as everyone hits the pavement. Let experts lead the way for your trip, or freely explore the area on your own. When you’re looking for an experience that takes you out of the box, open up for a Paso Robles tour for truly experiencing the natural landscape of our Central California Wine Country.